WEALTH IS RELATIVE! LIVING WELL ON LESS! This wonderfully light, crisp, effervescent beverage has many health benefits, delicious and easy to make. I was recently on a long and strong course of chemotherapy and it did a lot of damage to my immune system and many other areas while it was eradicating any remaining trace cancer cells and I suspended my use of this powerfully beneficial beverage. Now that my treatment has ended I’ve resumed drinking JUN and feel much healthier and more energetic. I suppose it’s because it’s a simple drink made from simple ingredients that’s simply wonderful! Here’s how you can make your own. 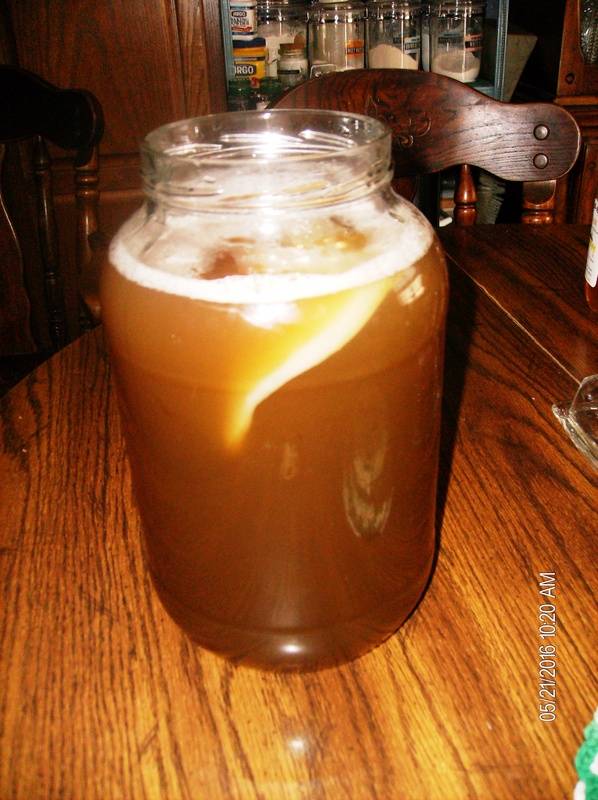 Note: Unpasteurized JUN or Kombucha will continue to develop a new baby SCOBY so if you are squeamish about them floating in your brew just pour thru a nylon or high quality stainless steel tea strainer into your glass and put what it catches into your compost. You can get a JUN SCOBY here or you can get a daughter from a fellow brewer. I use a 1 gallon glass jar as my fermenting vessel and a coffee filter to cover the top securing it with a rubber band or breathable cap. In a large pan bring to a boil 3 ½ quarts of non-chlorinated water. 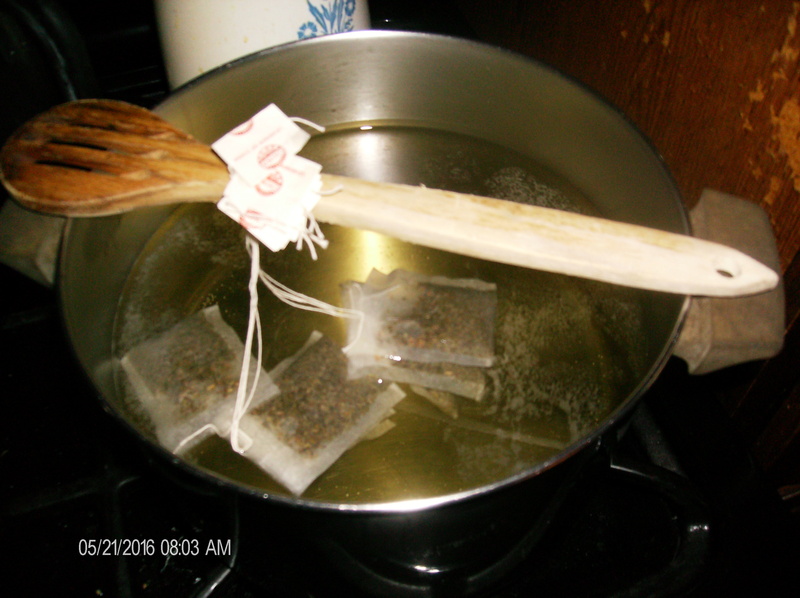 Add 8 organic green tea bags and simmer for 20 minutes. Turn off heat, cover and cool to 117 degrees. 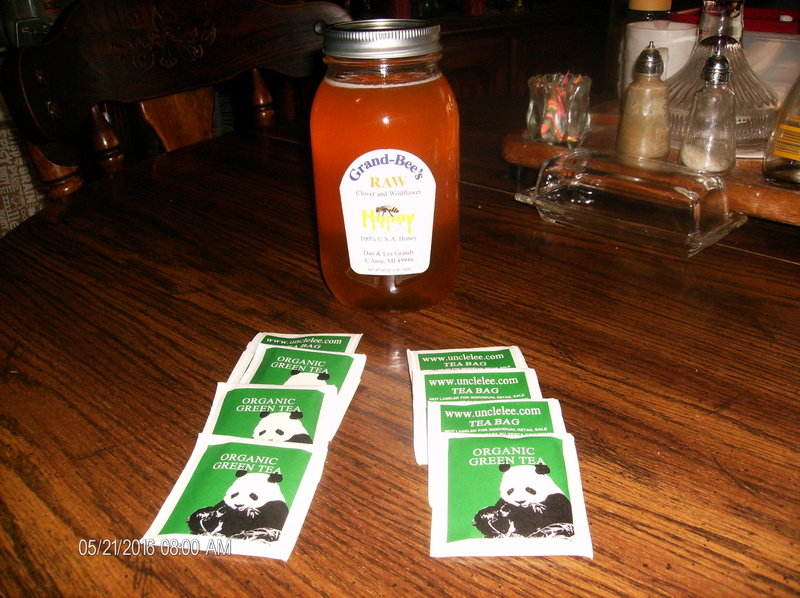 Remove tea bags and add ¾ cup of raw honey and stir until completely dissolved. Continue to cool until it’s room temperature then pour it into your fermenting vessel. Add 2 cups of previously fermented JUN from your SCOBY hotel and your SCOBY. Cover with the coffee filter and secure with a rubber band or breathable cap. Leave in a cool place out of direct sunlight for 6 – 8 days. 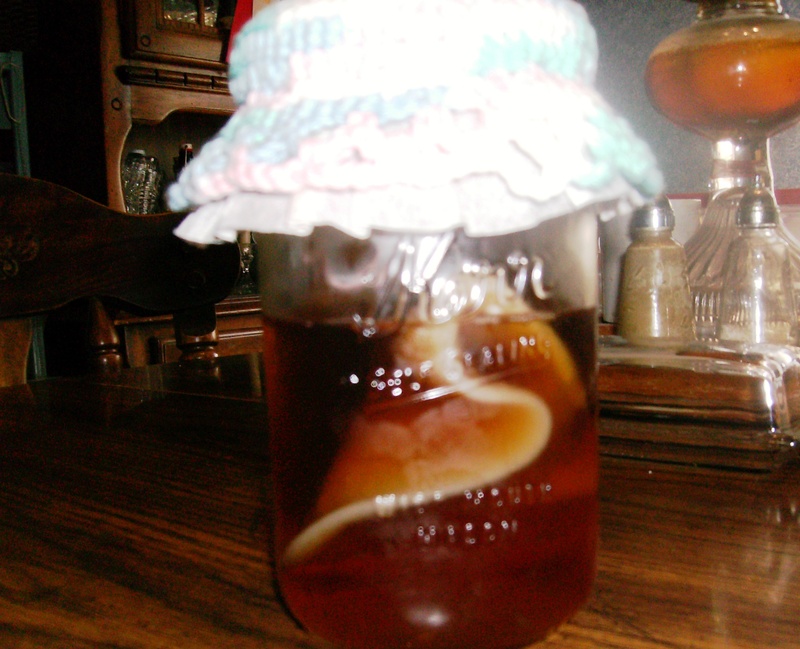 It will grow a daughter SCOBY on top. (This can be used to brew your next batch of JUN). 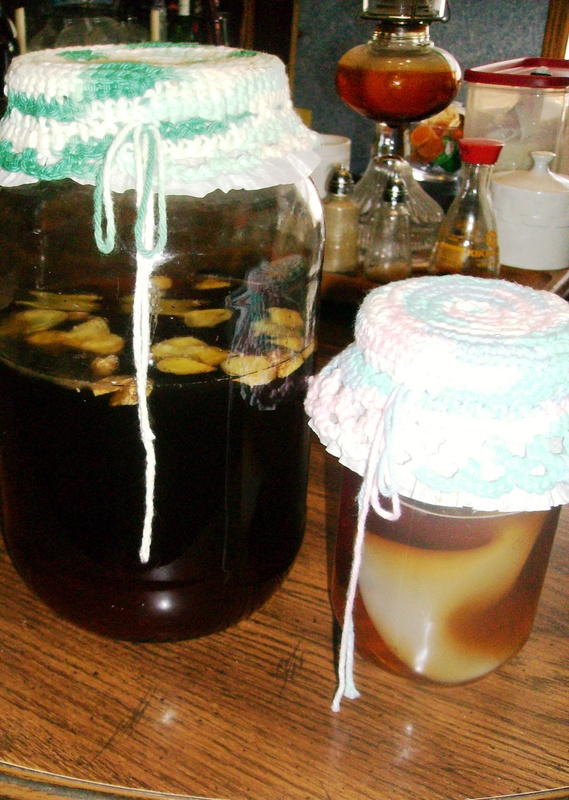 Remove the mother and daughter SCOBY and 2 cups of brewed JUN and put them back in your SCOBY hotel and refrigerate until your next brew date. You can strain and bottle at this point or add flavorings like fruit or ginger root if you prefer. If you add flavorings put them in with the JUN and cover with coffee filter for a couple of extra days then strain and bottle. If you store the bottles in the fridge right away it will not become effervescent. 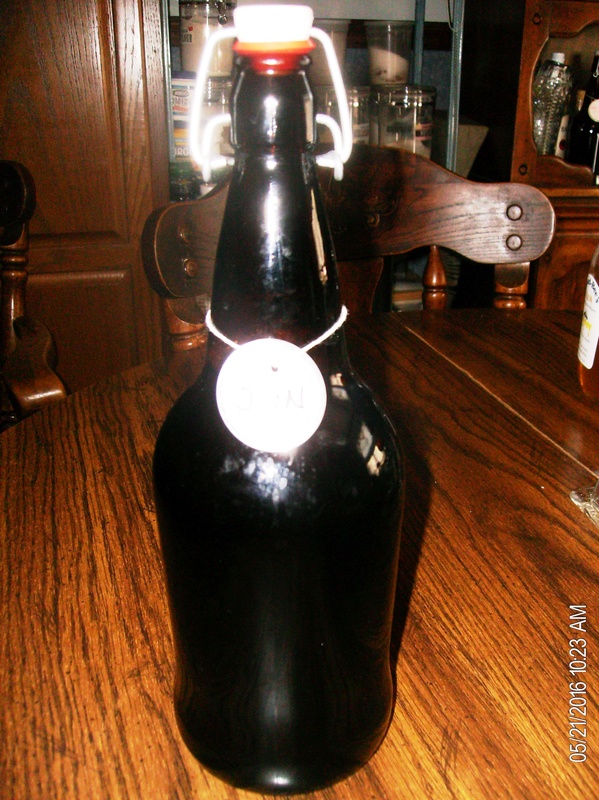 I leave my bottled brew on the counter for 2 – 3 days before I refrigerate so that it has some carbonation. Enjoy! Here is one of my favorite quotes to start your day!! Thank you so much for teaching me this. It has truly been life changing due to the recovery of my immune system.